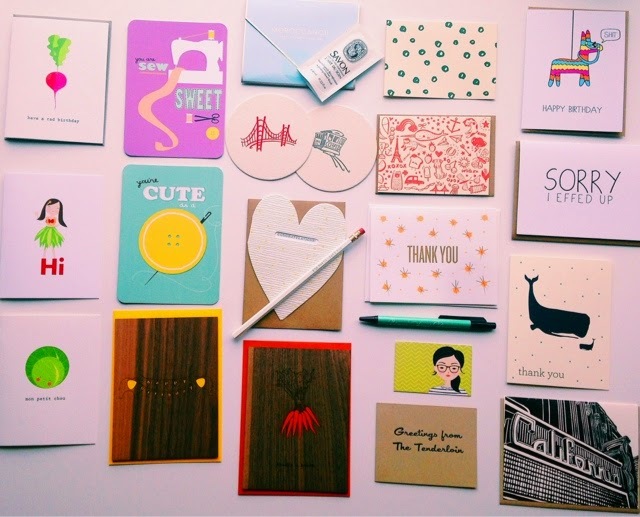 The idea behind #happymailhappyhour was as much about supporting card creators as it was about getting together to promote the practice of sending crafty snail mail. Receiving a well thought out and decorated card from a friend is as touching and rare as receiving a box of surprise donuts. For paper freaks like me, good stationery is just as sweet. 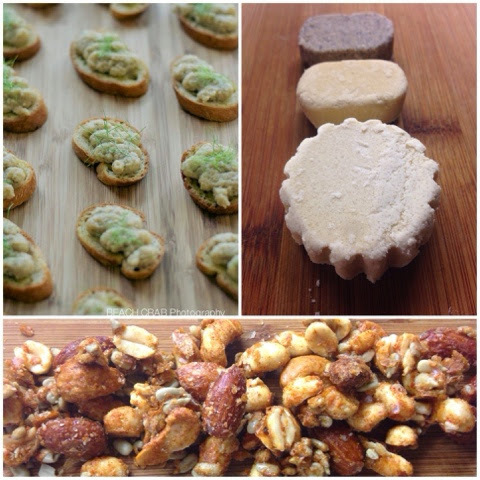 Each #happymailhappyhour guest received a generous variation of these items from participating businesses. 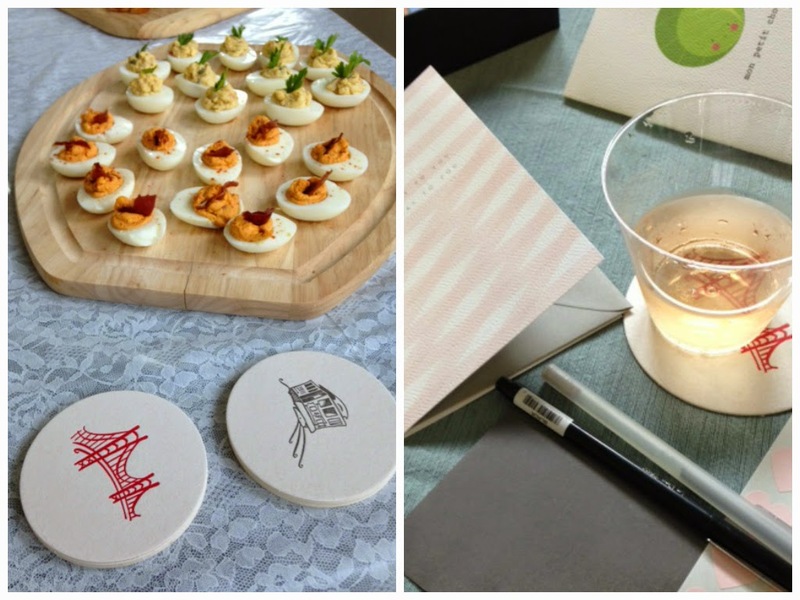 Guests were provided enough swag to keep on writing or to pay it forward! Share share share!!!! One cannot hold an affair, big or small, without giving your guests something extra to smile about. 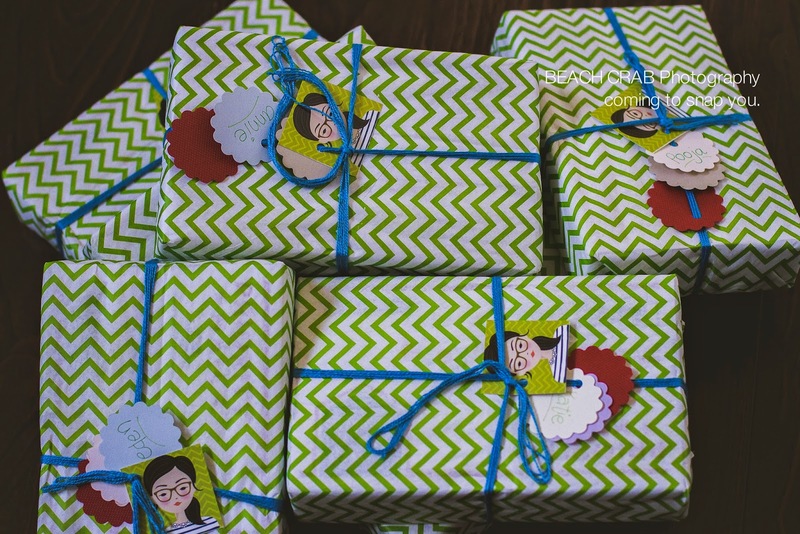 I packaged the contents for each box using USPS flat rate boxes, bright blue string and little red and white paper tags in keeping with the mail theme, but at 11pm they suddenly went from ‘Yeah’ to ‘Meh’, Enter my green chevron paper to the rescue! It’s funny what one thinks of at 11:00 pm when rewrapping boxes the night before a party. I had the opportunity to coordinate this fun filled paper party with the support of some incredible friends. Click on the links below to see for yourself what I believe makes these products and people behind them so special. I am extremely grateful to have been able to engage in some mutual support here! Raffle prizes: Perpetual Parisian inspired calendar carried by Union Street Papery and beautiful Ferme à Papier cards designed by Cat Seto elicited the expected oohs and aaahs. I grabbed the opportunity to have my dear friend and blog buddy, Brittany of Kitchenette prepare the gluten free and dairy free menu, (except for the polvoron I brought back from Manila). When we get together for happy hour, we certainly like to toss back a few, but even moreso, we want the accompanying bar chow to be just as tempting. How could I NOT ask her to cater the party? When it came to the drinks, Christopher and Kier at T-We Tea thoughtfully provided the fresh tea leaves for their two cocktail suggestions. 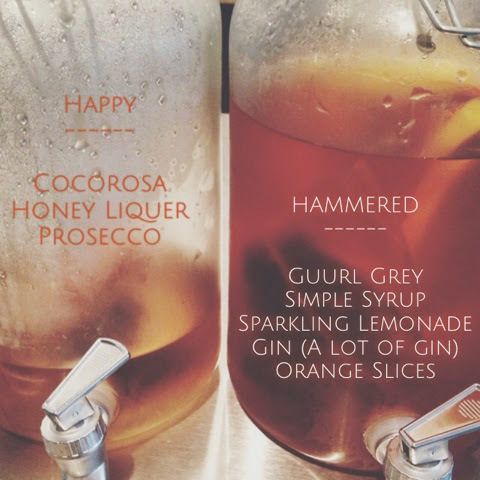 I took the liberty of naming the concoctions ‘Happy’ and ‘Hammered’. Cocorosa with a lovely prosecco was light and refreshing, very HAPPY, if you ask us. Maybe it was because we used about 90% of a bottle of Bombay Sapphire with their Guurl Grey base that after about two servings I was happily HAMMERED and stuck to drinking water after that. What, you haven’t heard of doing tea based cocktails yet? Get. On. It. T-we Tea based cocktails that I affectionately named ‘Happy’ and ‘Hammered’. Mix up the ingredients and you’ll know why. When you serve them, make sure to do so on proper coasters particularly the letter pressed coasters from the Union Street Papery designed by the fabulous Mo Seder. Mo and I worked together years ago at the USP. She designed the motif and calligraphy for our wedding stationery suite as well hand addressed each of our envelopes (is there any other way?). It was a hoot to see guests picking up their coasters and slipping them directly into their journals or purses for fear of getting them wet. True paper aficionados. Jamaica Steven’s generosity went beyond hosting us at her studio, but even provided each Happy Mail Box with a gift certificate for two free Jamaroo studio classes. If not for a child of one’s own, why not give the gift certificate to someone who can actually use it? I decided that a portion of each attendees #happymailhappyhour ticket should go to supporting JamaRoo’s Kickstarter Project providing free dance enrichment classes to six underserved Bay Area schools. I am ecstatic to say that I found out tonight that their goal was reached! Time for another party? Always. 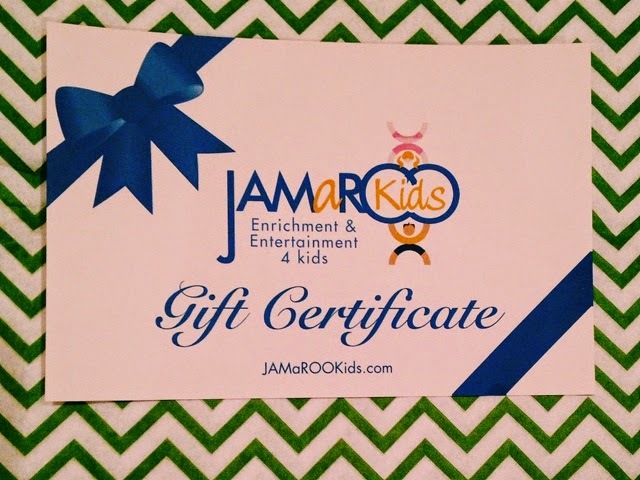 Jamaroo Kids Studio, our host venue, included a gift certificate for two complimentary classes. To whom will I give mine? It would be paper perfect to share some of this with you too, whether you live near or far but within the United States please. Tell me in the comments below who you would have written a card to if you were at the party, and which of the participating stationery suppliers you favor. I will randomly pick a winner from my blog comments and will announce the victorious one on Monday morning. For an extra entry, tweet your answer too, tag me, (@blogger_bp) and share this post on Twitter. You could say it may be a Sweet Treat for your Sweet Tweet. Happy Hump Day to you! And Happy Mail Day very soon, I hope! Congratulations to Laura (LMSVirgina) for winning her very own #happymailhappyhour box of sweet treats! Thank you to everyone else for engaging on the blog and I hope you all subscribe to the newsletter for more exclusive surprises coming during the festive fall season!! I would have given a card to my son, and I love Pennie Post! I love all the pieces from Pennie Post. So perfect to send to all the ladies in my family (mom, sister, sister-in-law, and five nieces). Especially since they are 424 miles away from me! I would send a note of thanks and encouragement to my child's teacher. Teachers deserve to be recognized for choosing to educate our future. I think the whale card would send the message perfectly. Ooooooh, aaaaaah! I'm WILD over Hello Lucky- I'd have sent my partner in crime a lovely card all the way to Tokyo! At age 4, I pestered my older sister to teach me to write so I could be pen pals with my cousin in Texas. I would write to my cousin because she's my original – and favorite – pen pal. 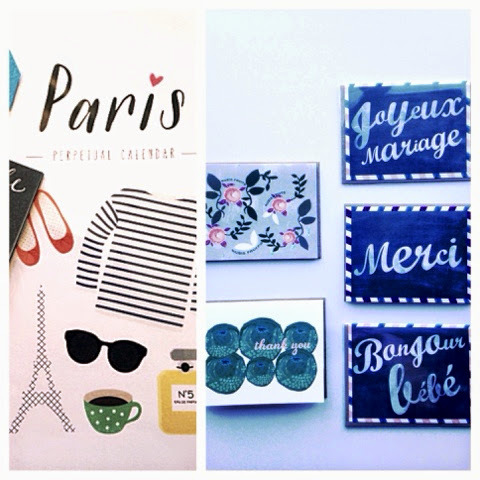 Pennie Post is fun & the ones from Ferme a Papier are beautiful! I can't ever choose–that's why I'm a stationary collector (hoarder?)!! I would have written my brother. Growing up, his nightly wish, part of his bedroom routine was, without fail “I hope I get a package in the mail.” A card is almost as good, and since he's terrible at phone communication, maybe mail is the way to go. I love egg press. And pennie post. number one. To my husband is traveling. Number two. I love Pennie post. Thx! Thank you so much for joining the contest! I bet that would be great to get some mail during a business trip. I bet he really misses you!!! Hi Ashley! Thanks for joining! I grew up getting cards from my mom. Really cherish them now! My goodness you have QUITE the list of people to write! You're right, especially with everyone so far away, it's even more important to stay connected!!! I love this! I am a teacher too, and believe me, we really love little love notes from the families! In fact, the whale (mint chip ink) is the line of Kelly, whose son was my student! Full circle of thanks, right? Elizabeth, you are a gal after my own heart! How sweet is that story??? I think penpals are timeless & sending mail is even more fun to me than receiving it sometimes! It IS hard to choose stationery! I love it all!!!!! That's really soooo cute! My three year old nephew loves receiving mail as well. We overlook how special letters are even before we can read!!! Maybe mail (especially this kind of gorgeous mail) is the way to go indeed with your brother! Thanks for joining!!!! Pennie post is just darling! Sorry! I woud write to my nieces in NJ and of course, i love Pennie Post! Hi Shelby! Thanks for the compliment! I love knowing there are people out there who still would send a little piece of mail to mom and grandma. We all need a little reminder of how sweet we make everyone's lives, don't we? 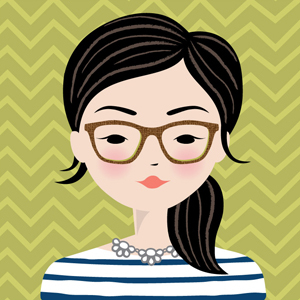 Thanks for reading, joining and for checking out the stationery links! Hello Jenny! 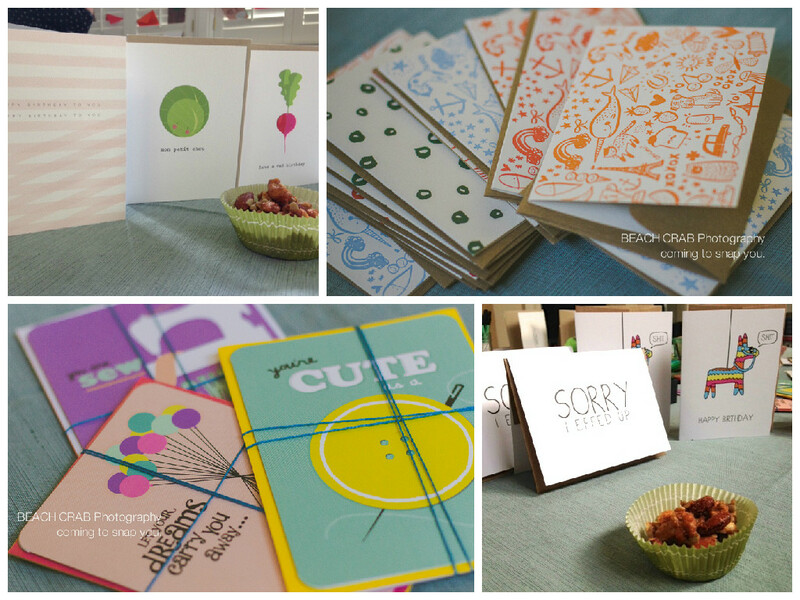 Pennie Post is such a cute concept and the cards are so sweet for most any age! Thanks for participating and hope you keep on reading my blog!